22/06/2015, Overclockers UK, Newcastle-Under-Lyme one of the UKs largest gaming PC system builders took a step back to review their current line-up of gaming systems and are revamping the ranges into an easy to understand category system, following on from the Atomic and the special edition Project CARS PCs, Overclockers UK are proud to announce their main gaming range, the Blade range. The systems have been tailored to the current markets needs but will still feature a wide selection of options to allow the customer to optimise the system for their own requirements. The Titan Karambit, Tanto, Katana, Scythe, Sabre, Rapier, Dagger, Scimitar and the Machete. Starting from £419.99 the range of systems are suitable for all gamers, from casual to professionals. 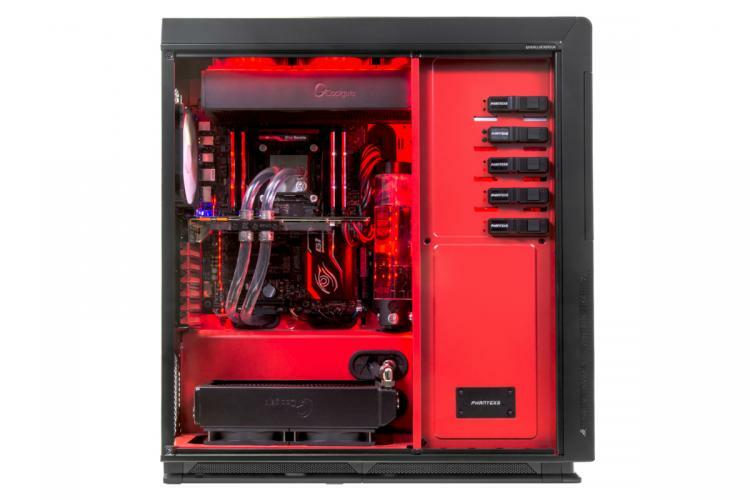 The PCs are assembled, configured, overclocked and tested by Overclockers UK’s experienced and professional system builders, supporting it with a standard 3 year warranty and labour - free upgrade service for total peace of mind. The Blade range is fully Windows 10 ready, with Windows 7 and 8.1 users able to take advantage of Microsoft’s free upgrade offer. 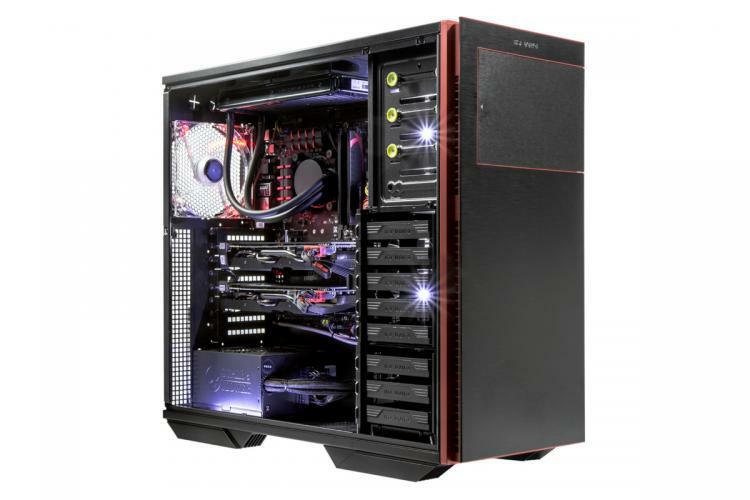 Packed with high-end hardware, with configurable options and an extensive range of cases to choose from, options for adding secondary hard drives, SSDs, graphics cards and also custom colour lighting for those who want a PC themed to how they want it. These are ideal for those who want an out of the box solution, or for those who want to make further changes to make the system their own. The mid to full tower gaming systems are designed to play the current and latest games at mid-high resolutions at with a good high frame per second. All of these systems are available to purchase through finance, allowing you to buy now and pay in 6 or 12 months, or pay over monthly payment for 36 or 48 months.